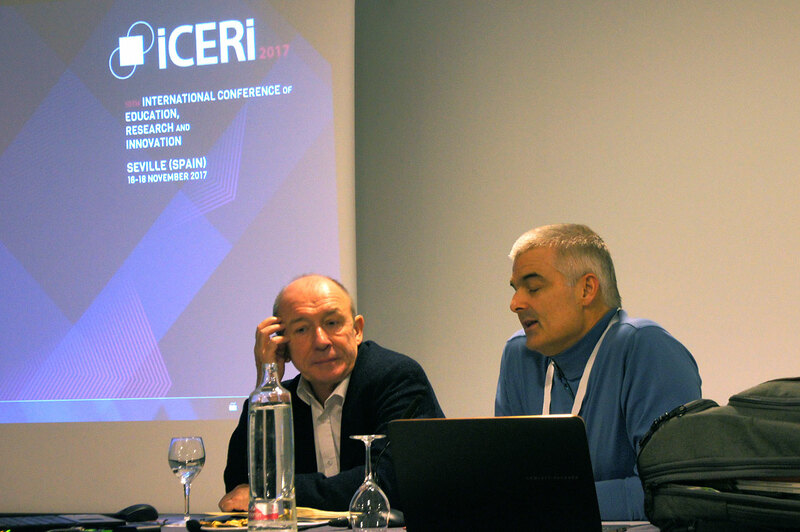 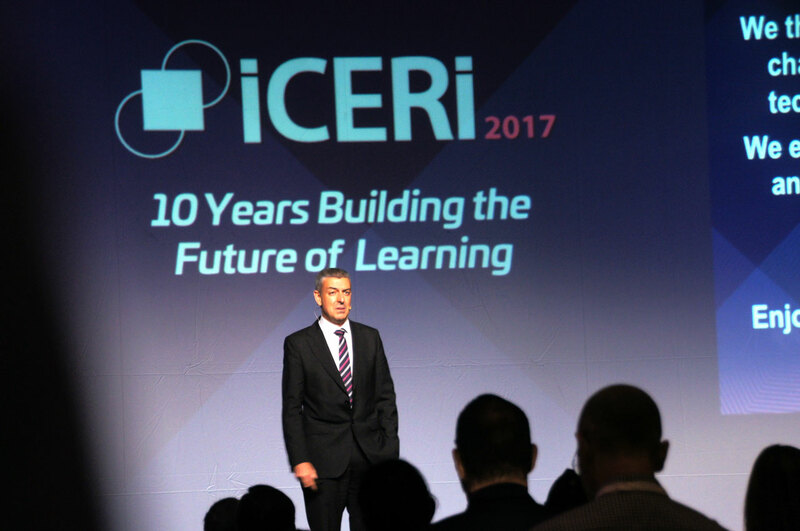 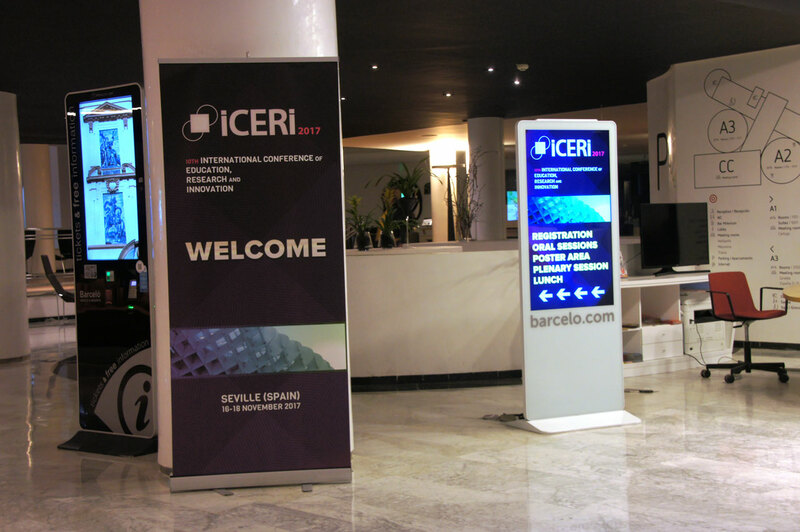 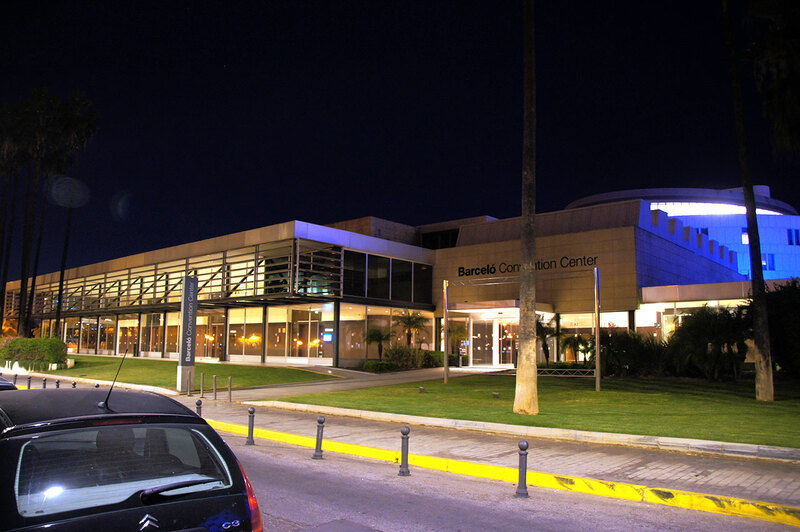 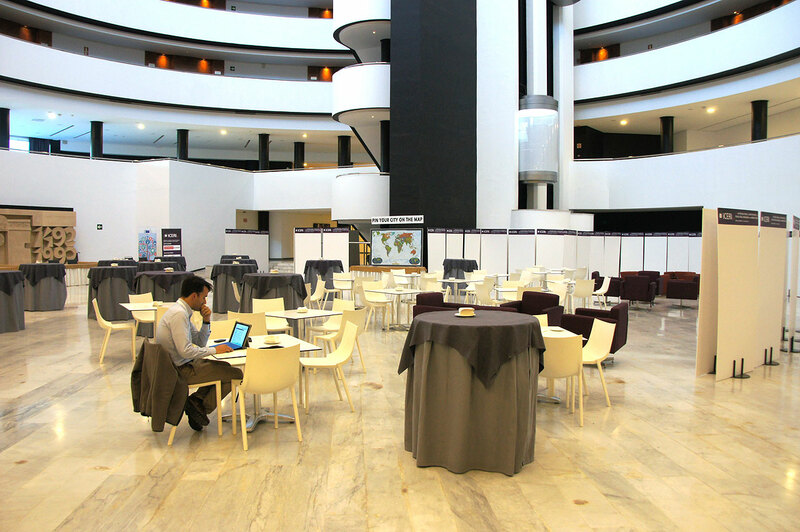 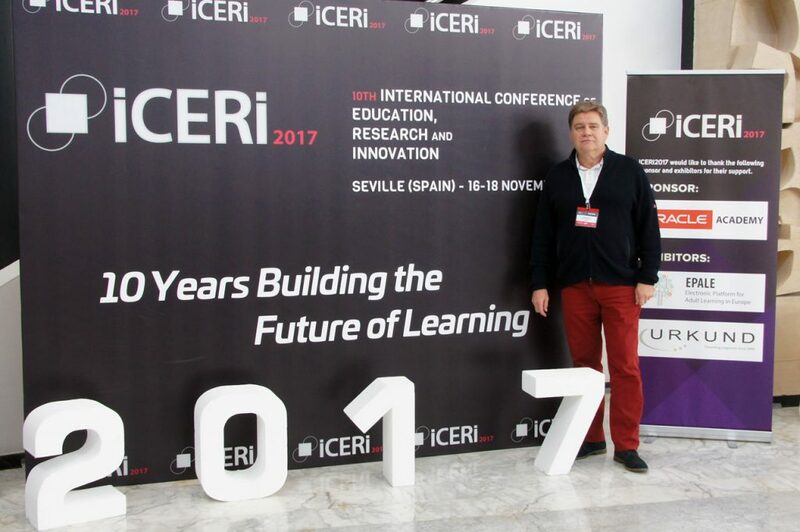 Peter Mazohl, head of the board of the EBI/EIE, was session chair at the ICERI 2017 (International Conference of Education, Research, and Innovation) for Gender Education. 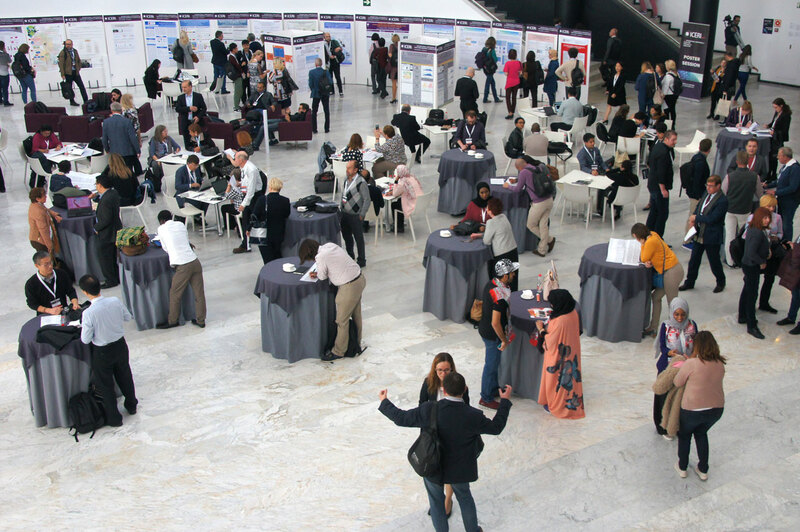 This paper presents a kompletly new and innovative approach to teach physics to 16 – 18 years old female learners. 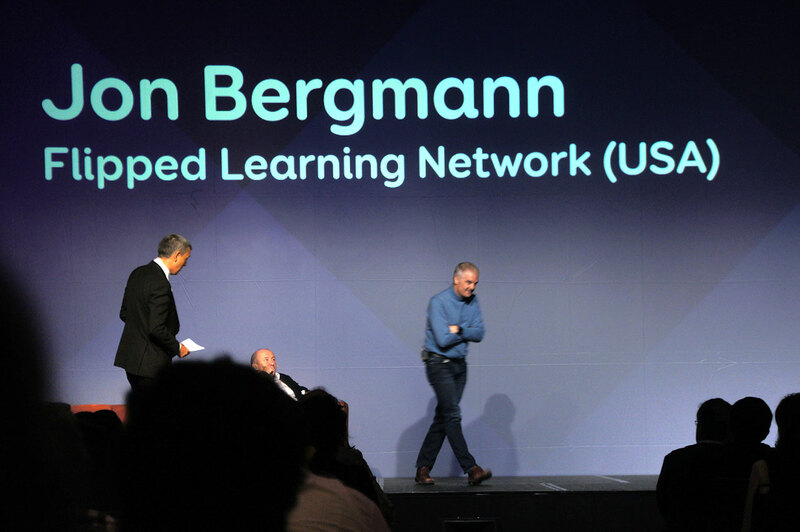 Peter Mazohl also had the pleasure, to meet Jon Bergmann, the developper of flipped learning, at thic conference and to talk with him in an interesting discussion.